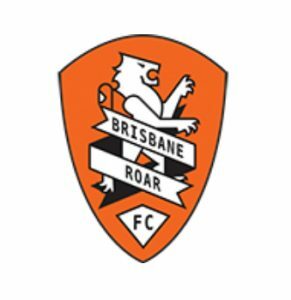 Building upon yesterday’s announcement of Table Football being showcased at select Melbourne City games this season, we are pleased to announce that the Brisbane Subbuteo Club has confirmed a similar arrangement to showcase Table Football as part of pre-game activities at Brisbane Roar A League home games this season! More details will be provided in the lead up to their first home game. If you are in Brisbane, be sure to go along and join in the fun! This entry was posted in News on 13/09/2018 by Subbuteo Australia.